Great advice and explained extremely clearly. What a comprehensive book here! It has become my motivation from the start. I can relate well with the author of this book. It’s all about breaking those large ice cubes that stop you from communicating with people. It is also about initiating, making small talk and even interesting conversations. Quite a mysterious topic here. 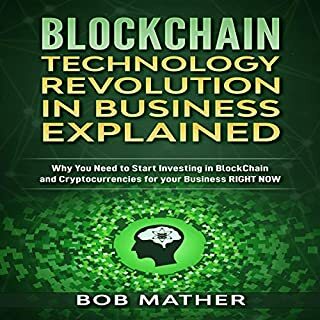 A recommended starting point for anyone who wants to understand how blockchain works, in detail. 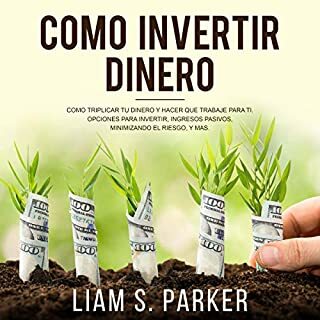 The fact that this audio book is easy to read, and has a practical style, it’s becoming more clear to me that I downloaded a great book here. Will buy the kindle version. This sounds interesting, but I just have to make sure that it’s really good before I buy its kindle version. Just as I’ve expected, it’s filled with new ideas and I can’t wait to apply them. Describing this book to be compelling may be an understatement. 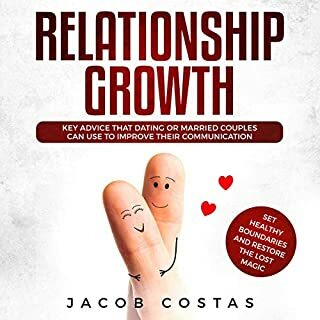 Couples should listen to this first before deciding to go counselling. 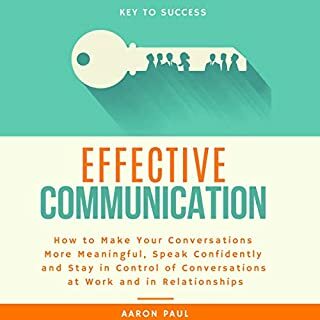 I’ve heard a lot of inspiring tips that I’ve not encountered from other self-help books. Well done! Workplace difficulties, financial setbacks, health problems, relationship issues. Sadly, this is our daily life and it’s impossible to avoid all the stress and worry caused by it. Unfortunately, most of the time the price we pay to handle this stress tends to be quite high. Eventually, not only our mind is affected, but also our body. And even if we don’t sense any negative effect now, there’s no guarantee it won’t show up later…So what do we do? Is there a reliable and easy way to help yourself? The answer is yes. it's a perfect beginning point for those who want to practice mindfulness. very, very easy listening. i would say one listen per day is what you need to do on average. A formidable figure with flaming red hair, a wild beard, and a temper to match is a fitting description of Erik the Red. He was courageous on the battlefield, an accomplished seafarer, indomitable warrior, and unstoppable adventurer. In short, Erik the Red was everything we imagine a Viking to be. Explore the captivating life of Erik the Red. 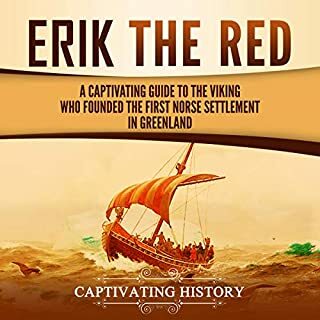 Fascinating how Erik the Red was called as that. I got a good summary here of his discoveries and how he colonized Greenland. While the man was like prone to dangers, it’s amazing how he has turned it all into his benefits. I pretty think Captivating History did a fine and accurate job with this book considering the narrating time was only close to two hours. 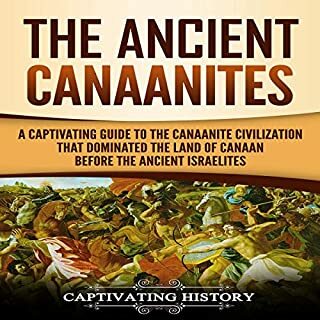 How they were known as, what their culture was, and their beliefs are just some of the interesting topics here in this book. 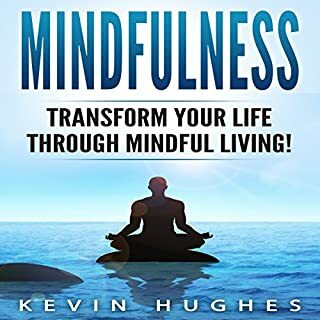 Transform Your Life Through Mindful Living! Wake up to the world around you and see the infinite possibilities mindfulness can provide. Don't sleepwalk through life and live chained to your fear and anxiety any longer. Awareness of the world surrounding you will lead to many exciting and life-changing opportunities. Mindfulness teaches us how to concentrate on the moment and focus one's passion and energy into living a productive and happier life. It teaches us how to let go of the past and stop worrying about the future. Learn exercises, strategies, tips, and tricks you can use to become more mindful in your daily life. 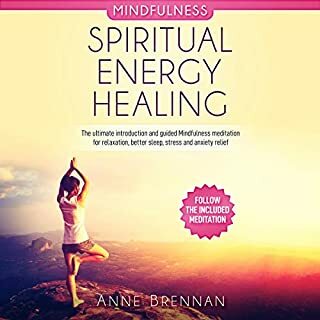 Beginning to appreciate mindfulness more and that’s big thanks to this wonderful book. It sure has the world’s greatest tips and techniques that anyone can benefit of. Brilliant work, Kevin! A veces puede ser difícil dar el primer paso hacia el mundo de inversiones, pero hay guias de buena calidad, como lo es esta, que te puede ayudar a empezar con el pie derecho. Anyone can develop and adopt the same mindset that have helped most of the influential and successful figures of our time to achieve greatness. 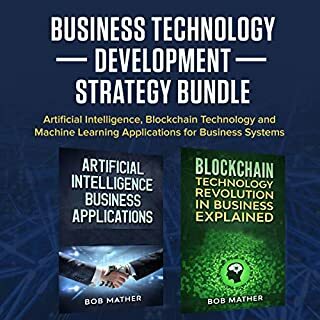 The proven strategies and methods included in this guide will help people of all ages adopt a winner's mindset. When properly applied, they’ve been shown to work time and again. 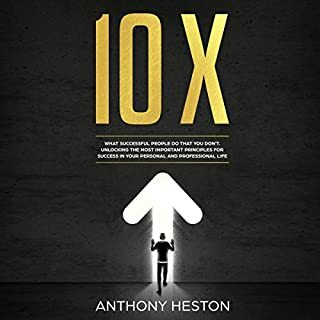 Unlocking the Most Important Principles for Success in Your Personal and Professional Life by Anthony Heston is worth contemplating on! It has encouraged me to set higher goals. Cheers!